Dialdirect was recently voted 'Product of the Year'. Four thousand South African households gave the insurer the nod for its new smartphone app. 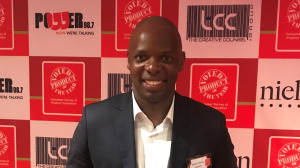 "We are really excited to see such great innovation designed for the South African public," says Preetesh Sewraj, Product of the Year South Africa CEO and chief innovation analyst. "Over 80% of consumers loved the product, post-use, which is exceptionally high for products in the survey." Maanda Tshifalaro, head of Dialdirect, adds, "Our app uses the latest in telematics technology to monitor driving behaviour. If you drive and insure right, you can get up to 75% cash back, every single month. This is significantly higher than the rewards programmes offered by any competing insurance brand, and is the first offering of its kind in the market." According to Dialdirect, customers can boost their monthly earnings by insuring right, adding home contents cover and buildings cover to their policies and by completing additional activities including a vehicle safety check, an eye test and confirming their policy details. After four years of claims-free, uninterrupted cover, customers can get a further 25% of all their premiums back. "It's no secret that insurance is seen as a grudge purchase. 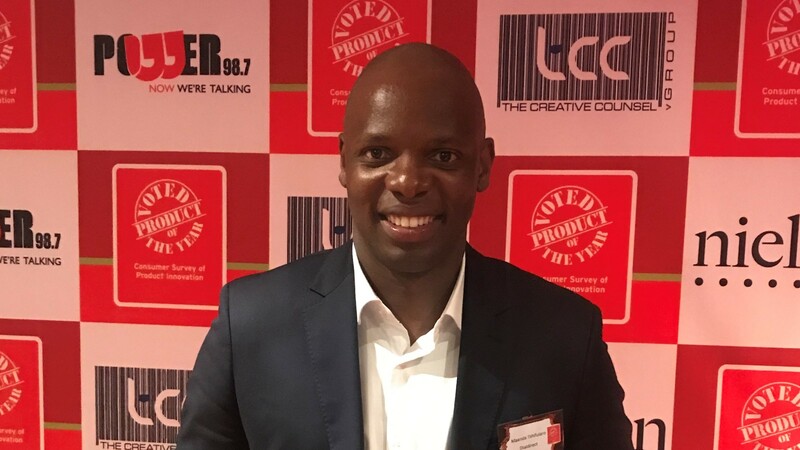 With our app, we are turning this general consensus, as well as the traditional insurance model, on its head by giving consumers the opportunity to participate in their risk management and determine what they pay for insurance," Tshifularo says. "This is a true partnership between the insurer and the insured. What’s more, providing a financial incentive to drive right will make our roads safer, which is obviously in all of our best interests," adds Tshifularo. The app also includes Tow Truck Direct, which aims to ensure that the right tow truck will reach motorists at the right time and at the right place. "At a click of a button, your nearest accredited tow truck driver will be dispatched. The tow truck driver’s details will be clearly displayed on the Dialdirect Insurance app as well as his estimated time of arrival," says Tshifularo. Tshifularo concludes, "In South Africa, road accidents account for far more deaths than they should and something needed to be done about it. Winning this prestigious award affirms that we are on the right track." For more information, visit www.dialdirect.co.za. You can also follow Dialdirect on Facebook or on Twitter.